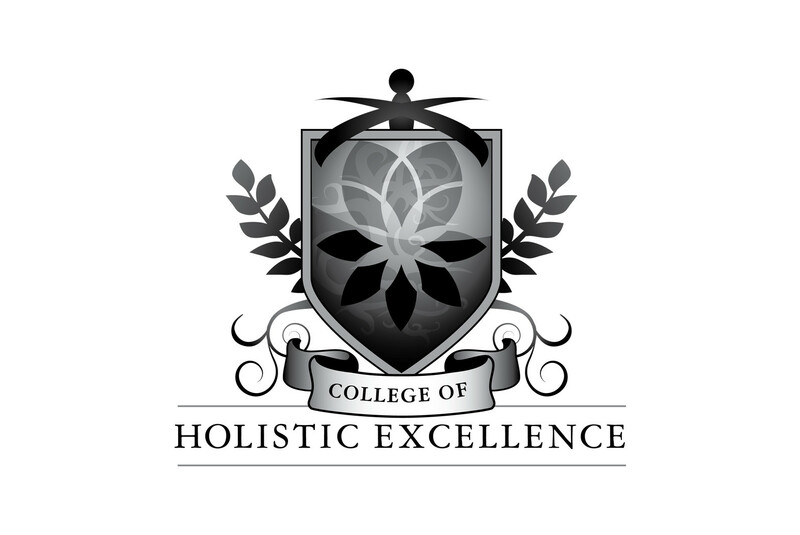 The client needed this brand to fit within the EcoBody Nature branding but be distinct. 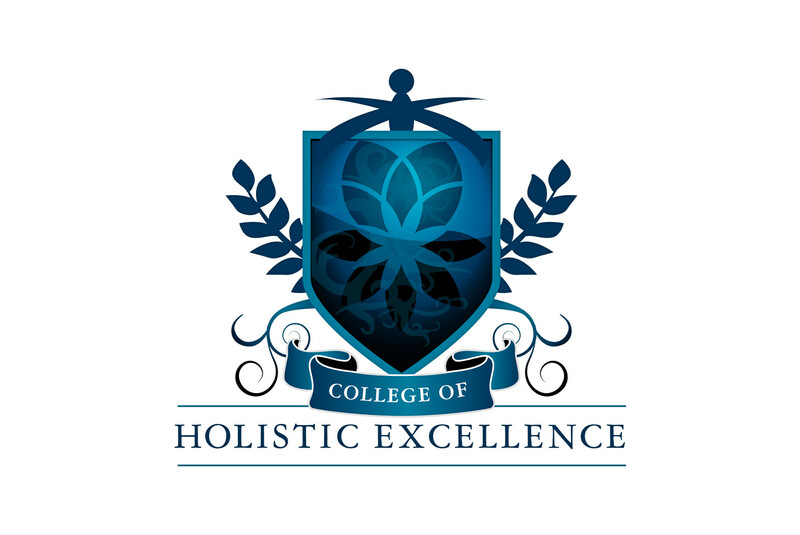 Specifically the College of Holistic Excellence was to be a bit more formal, stay within a palette of blues, yet still convey depth and clarity. CLIENT : EcoBody Nature, Inc.